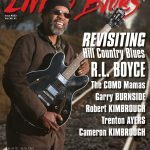 Living Blues #253 (February/March 2018) is a special look at the current North Mississippi Hill Country Blues scene. 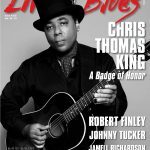 The October/November 2016 issue of Living Blues features the griot of the blues Taj Mahal on the cover. 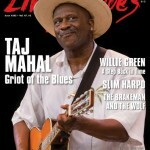 At age 74 Taj Mahal is one of the biggest stars in the blues today. 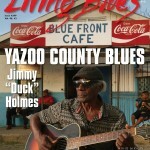 His musical and cultural knowledge is vast and his desire to share this lifetime of knowledge is his enduring legacy. 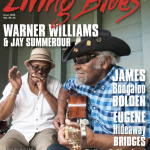 August/September LIVING BLUES Available Now! 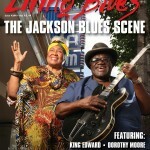 The August/September #244 issue of Living Blues shines a spotlight on the state of the blues in Jackson, Mississippi. 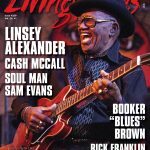 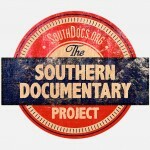 Supported by a generous grant from the Jackson Convention and Visitors Bureau, this special edition of LB documents an under-the-radar, yet thriving local scene—one whose influential roots run deep. 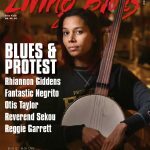 The June 2016 issue of Living Blues features a cover story on guitarist and singer Barbara Lynn, best known for her 1962 hit You’ll Lose a Good Thing. 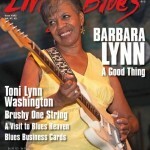 From learning to play guitar in her youth to being sampled by rapper Lil’ Wayne, the Beaumont, Texas native looks back on her 54-year career.